The Greencity Investment Forum (GIF) will take place on October 18, 2013 in Marne-la-Vallée, Paris. The event will unite young innovative companies, operating in the green & smart city sector and in the phase of raising funds for their development, who will pitch their innovation, developments and needs to a jury consisting of business angels, venture capitalists, corporate investors and other industry experts. Organized by Incubator Descartes and Europe Unlimited, this event convenes top entrepreneurs, investors and experts from Eco-Technology, Eco-Mobility, Eco-Construction and Eco-City sectors. The program has been designed to enable knowledge exchange and business collaboration as well as to build an innovation network throughout Europe within the clean technology sector. Its unique set-up allows business networking at the highest level, from high level panels and in-depth discussion groups to fast growing companies presentations and one2one meetings. 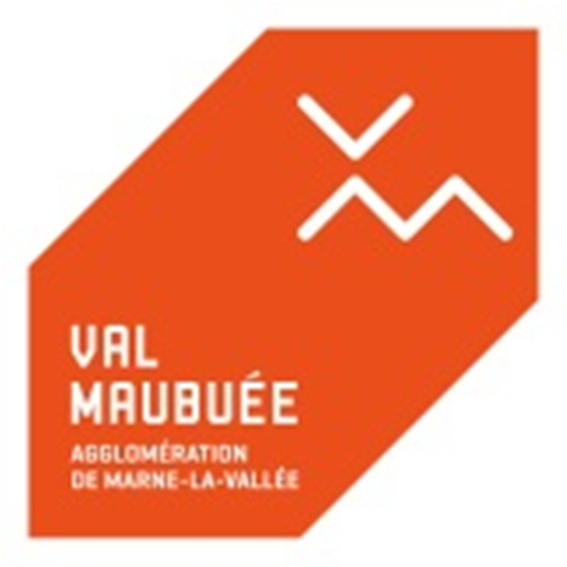 This action is co-financed by the Val Maubuée County, Ile-de-France the Region,Seine-et-Marne economic development agency,the European Union and CitéDescartes economic development agency.